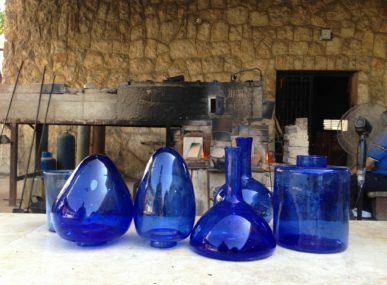 What started as a hobby for one Palestinian couple has since grown into a company that has the potential to uproot the traditional means — and limitations — of agriculture in the country. PETRICHOR Aquaponics, founded by Maroof and Suhad Rabba in 2016, is at the forefront of that change. Maroof and Suhad live in Nablus, Palestine, a city and region built on mountainsides and valleys. As in the rest of the country, the couple is feeling the creep of climate change, made increasingly urgent by Palestine’s political situation. 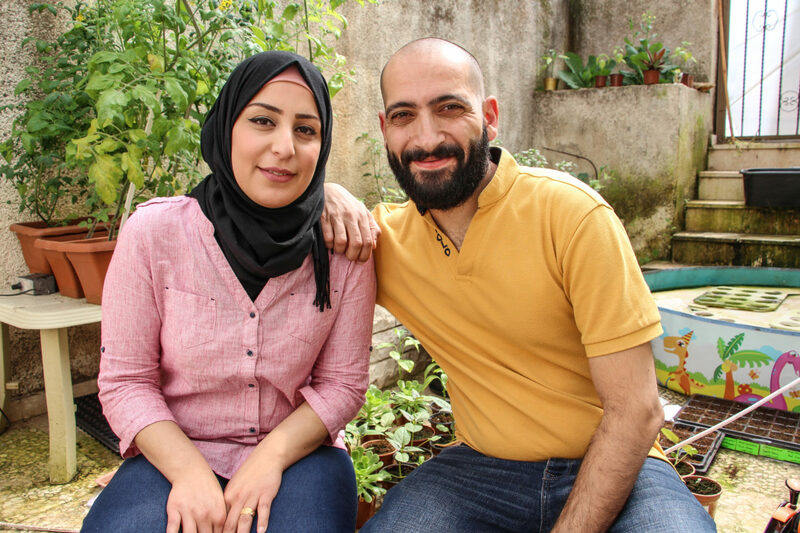 With backgrounds in accounting, Maroof and Suhad are showing that their passion for aquaponics can be used to create a financial value — and a better living situation for themselves and the Palestinian farmers. 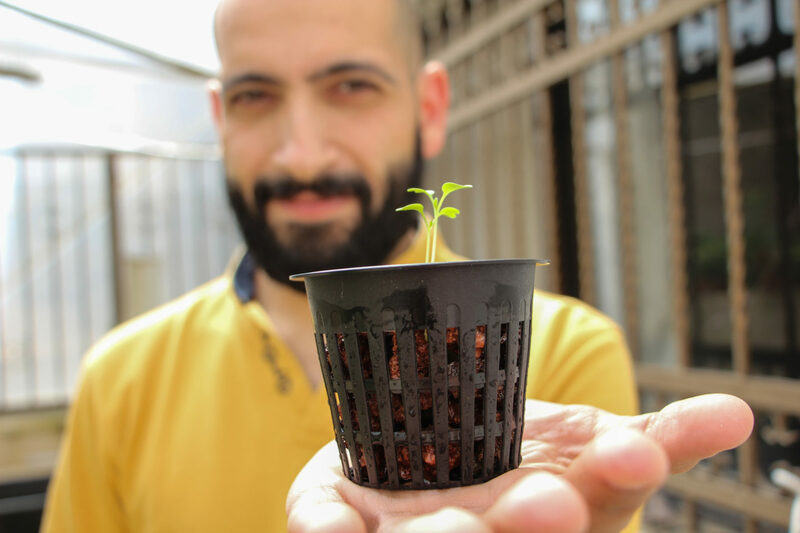 While aquaponics can be used to create more efficient farms worldwide, the system has an added potential in Palestine: creating self-sustainability in a country with a political challenge to compound each environmental one. Water access is linked to both. But Palestine’s drought is also manmade, and politics are equally to blame for the water access issues. As a result of the Oslo Agreement signed in 1993, Palestinians cannot dig wells on their land, an obvious barrier to farmers who need water for their plants. Restrictive water sharing limitations stretch back further to 1967, preventing Palestinians from building or maintaining access to the aquifers that lie beneath their land. As a result, traditional crop watering methods are not a sustainable option. 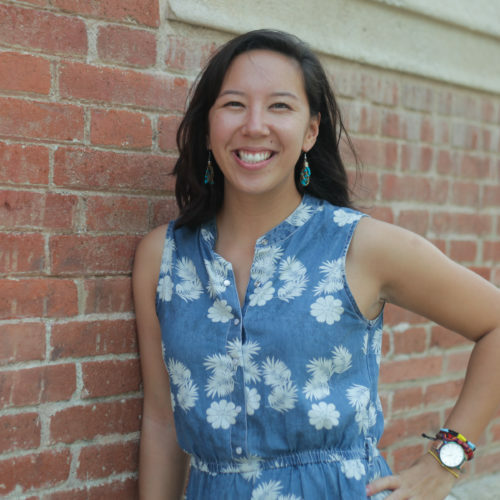 “Using aquaponics, you keep the same amount of water and recycle it always. We have to support ourselves with the resources we have, and it’s a matter of using our minds to create ideas,” Maroof says. The results are profound, and aquaponics uses an estimated 50% of the water needed for traditional agriculture. The only additional resource required is fish food. Despite its potential to increase the efficiency of farmlands, PETRICHOR is still the first company to pursue aquaponics in Palestine. 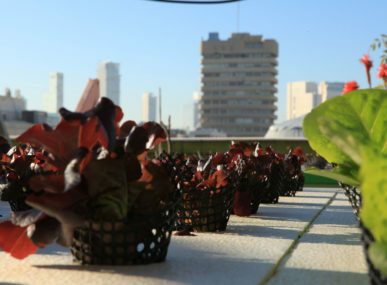 In the past, both the Palestinian Ministry of Agriculture and the Food and Agriculture Organization (FAO) of the United Nations have tried with varying levels of success to bring aquaponics systems to the West Bank and Gaza. One of those examples was a project run by FAO between 2010 and 2013 with the aim of creating small-scale, rooftop aquaponics systems in the two areas. 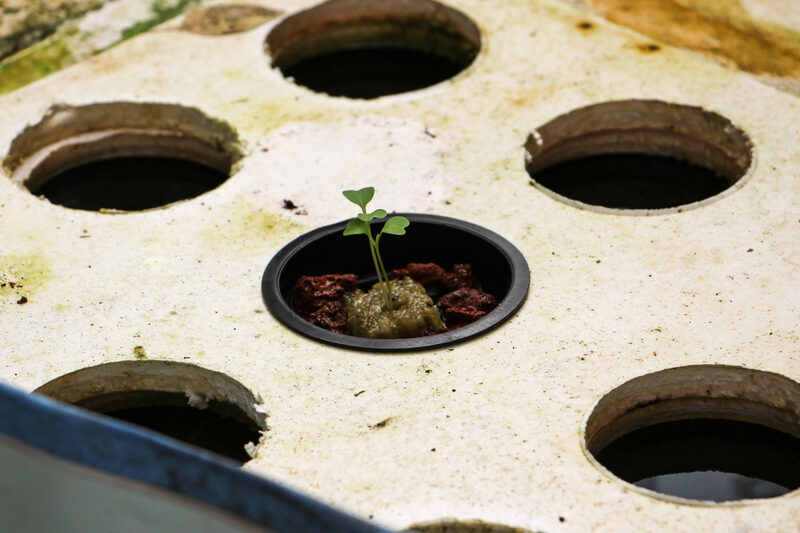 “There was interest, but the biggest problem was that aquaponics is not straightforward technology,” says Alessandro Lovatelli, an FAO Aquaculture Officer who, at the time, was covering the region. 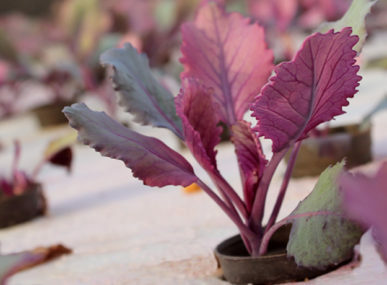 “For a project to succeed, you need to have some technical extension that can support people.” Lovatelli adds that market demand and minimum size is important for a company like PETRICHOR — in addition to providing that vital technical support and know-how farmers need to take on their own aquaponics projects. Maroof thinks sustainable success with local farmers will also come by showing them the results of aquaponics, rather than just telling them about it. “Don’t make farmers watch a PowerPoint for two hours, make them experience it. We have shared our products in showrooms of agricultural projects. We’ve made people taste our organic tomatoes, and they were shocked. We compared it to the giant chemical tomatoes from the market, and farmers noticed the difference,” Maroof expands. Like any startup, Maroof and Suhad are still figuring out the business model that works best. For the time being, that has meant scaling back their initial aquaponics operation. When they started in 2016, PETRICHOR’s greenhouse was 200 square meters, with 2,500 seedlings. This size proved to be too expensive, and Maroof says the company plans to move to a smaller, 70- to 80-square-meter property by summer 2018. That new greenhouse will be fit with a custom, automated electronics system Maroof rigged to adjust the lights and temperature for an optimized growing environment. In the meantime, PETRICHOR Aquaponics is diversifying its revenue stream using the location it has: Maroof and Suhad’s home. On the dining room table sits one of Palestine’s first fish tanks adorned with real plants rather than plastic ones; in the spare bedroom, the gentle whir of half a dozen tanks serving as fish nurseries. 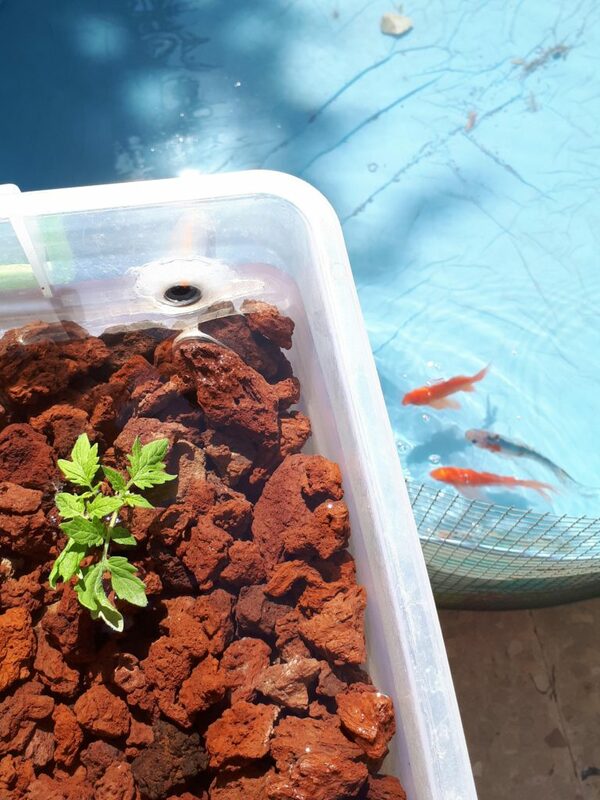 Selling these planted aquariums and fish such as guppies and catfish to hobbyists are two of the added ways Maroof and Suhad intend to raise capital for their main aquaponics property. Step onto the couples’ side terrace and you encounter another revenue source. 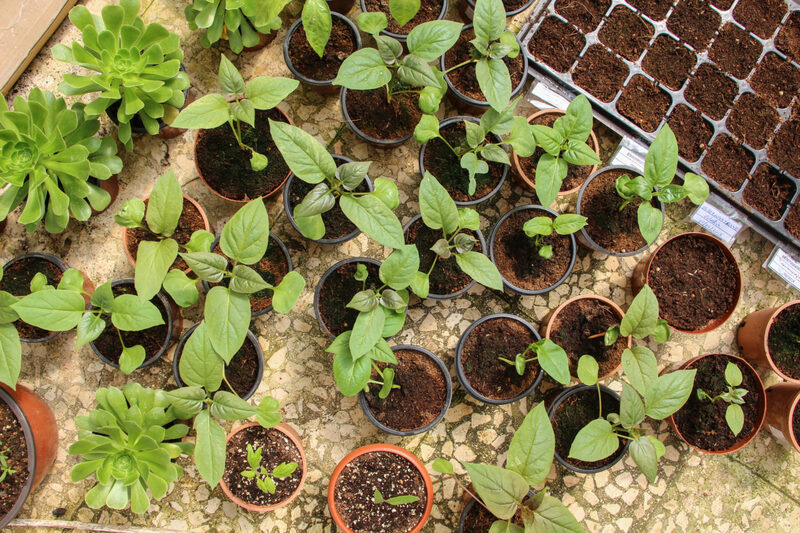 Mounted along the walls of the terrace and the house are thick plastic sheets — a makeshift greenhouse that serves as a nursery for dozens of meticulously labelled seedlings. Aquaponics rafts float on water in a kid’s pool, waiting to be filled with seedlings. 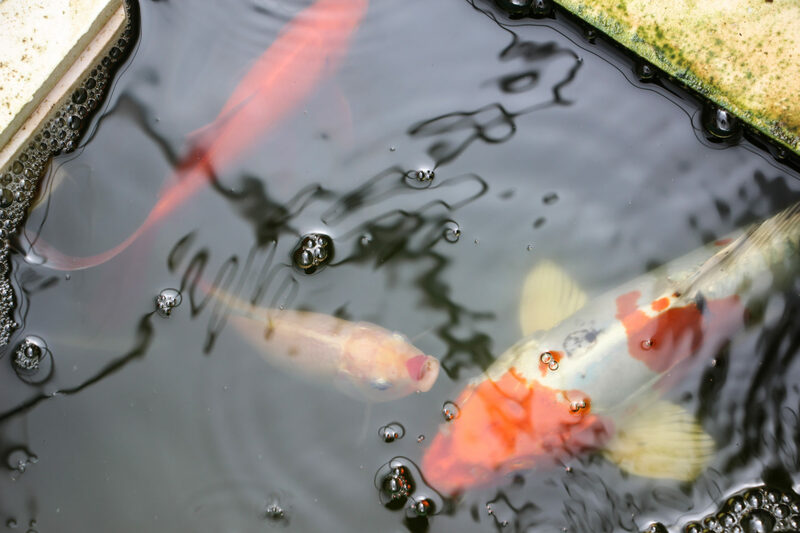 Watch the water for more than a second and you will see a koi fish nibble the surface. Maroof and Suhad also put together learning boxes for schools across Palestine. 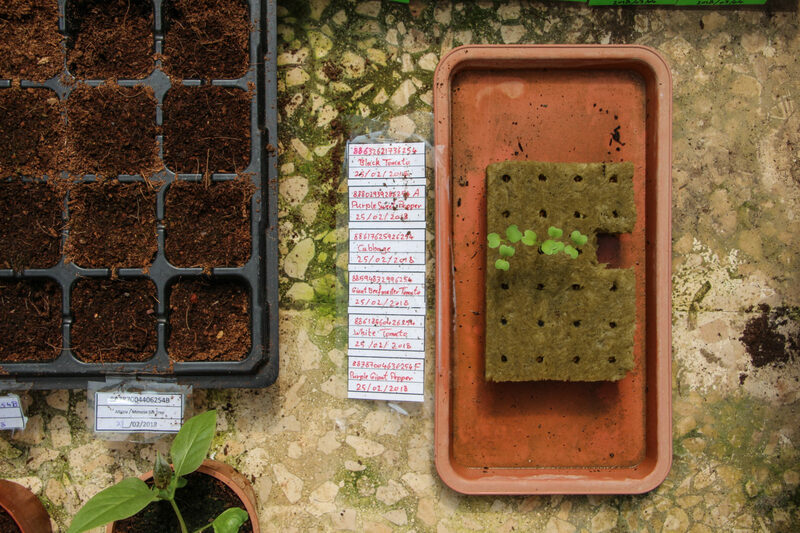 Made of recycled carton, the inexpensive (about $5/student) boxes contain seeds that children can grow themselves. “This is another way to raise the knowledge of the environment and importance of caring for plants,” Maroof says of the boxes. For PETRICHOR, the grassroots aquaponics movement in Palestinian agriculture starts not in the ground, but in the systems built above it. Find out more about PETRICHOR Aquaponics via their Facebook page.